This module allows to display an elegant and simple visitor counter on the front office. 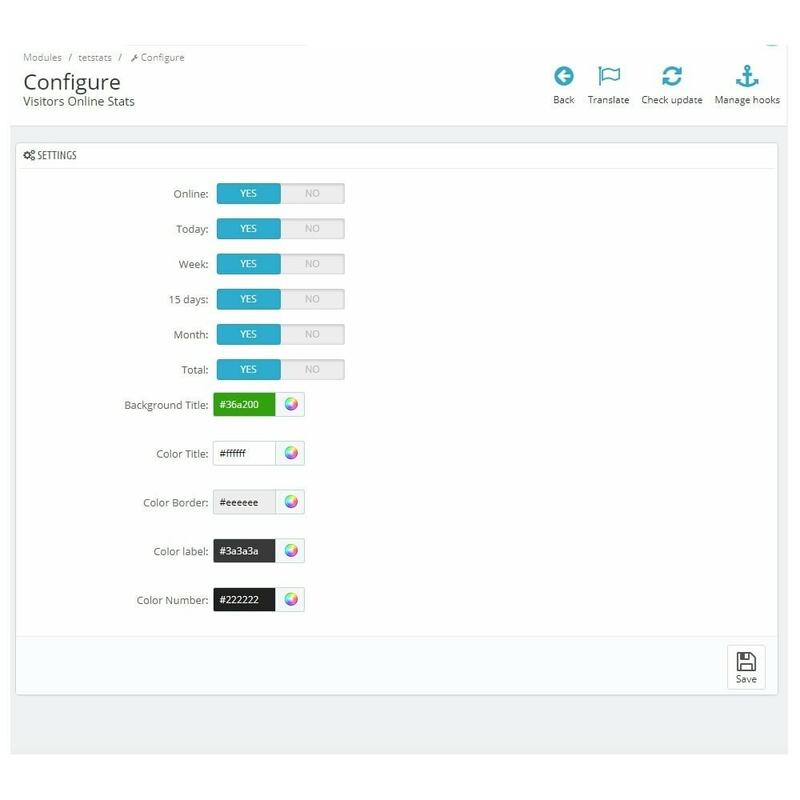 Holds visitor stats, and online data. 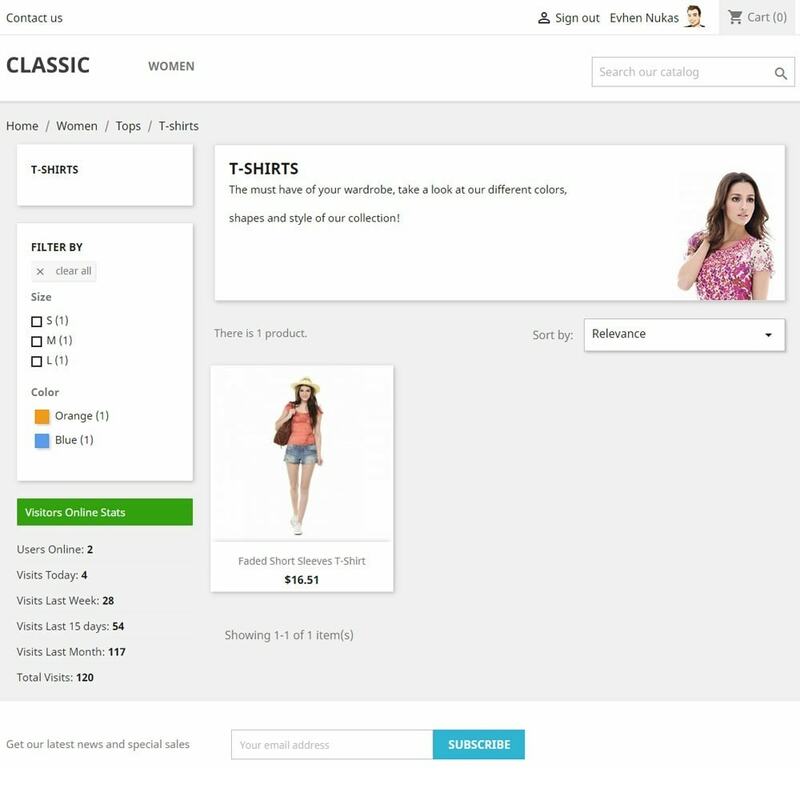 With this module merchants can show the strength of their website, this way they can provide trust, and improve the functionality of their store. Google Analytics is the trending analytics tools available to analyze website traffic used by the store owners. It is offered by Google, track and report website traffic. Get a deeper understanding of your customers. 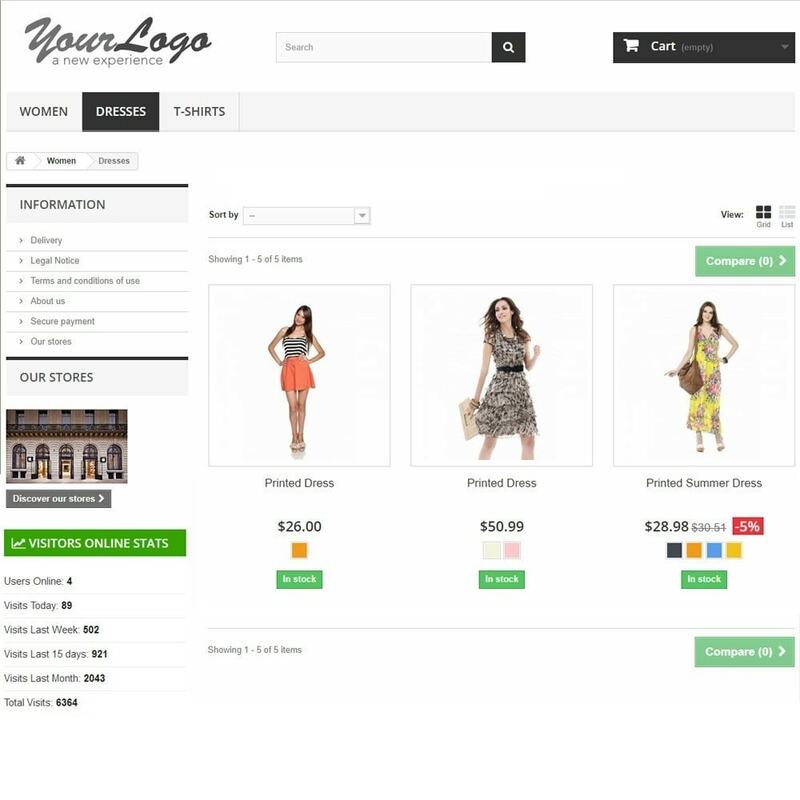 This awesome module brings you all the powerful StatCounter features to your online store. 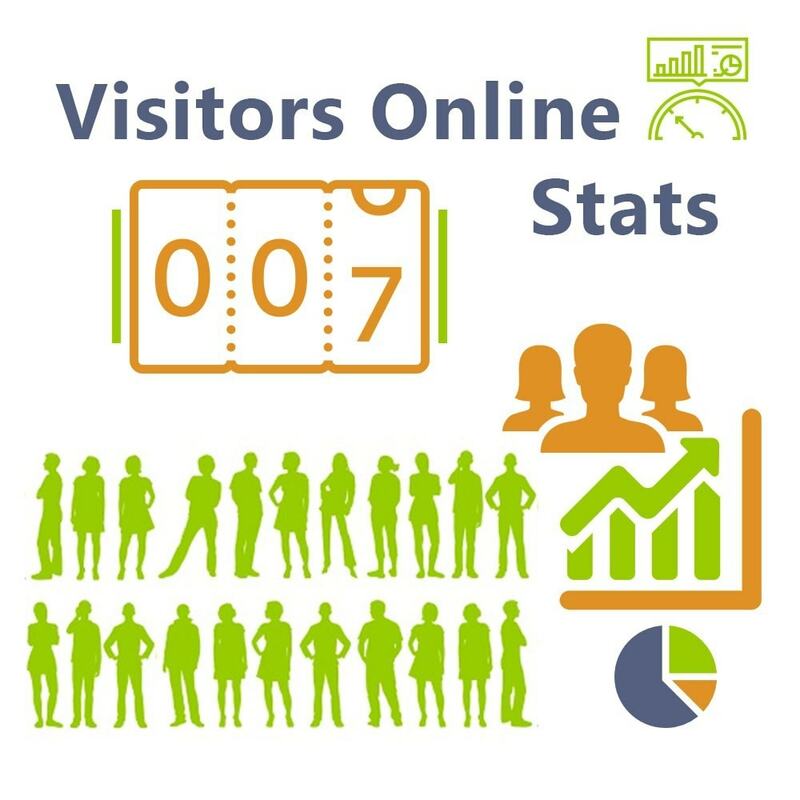 With help of our module you could be viewing in-depth webstats and a real-time analysis of the visitors to your online store.